He has also written for the New York Times, New Yorker, Washington Post, Atlantic, WIRED, Slate, Huffington Post, and Popular Science, among other publications. He has shared his ideas on NPR's Fresh Air, at the Cannes Lions Festival of Creativity, and with dozens of companies, including Google, Microsoft, Anheuser Busch, Prudential, and Fidelity, and with several design and ad agencies around the world. The benefits of cognitive disfluency. Current Directions in Psychological Science, 22, 437-442. The exception is the rule: Underestimating and overspending on exceptional expenses. Journal of Consumer Research, 39, 800-814. Financial deprivation prompts consumers to seek scarce goods. Journal of Consumer Research, 39, 545-560. Missing the trees for the forest: A construal level theory account of the Illusion of Explanatory Depth. Journal of Personality and Social Psychology, 99, 436-451. Suppressing secrecy through metacognitive ease: Cognitive fluency encourages self-disclosure. Uniting the tribes of fluency to form a metacognitive nation. Personality and Social Psychology Review, 13, 219-235. Effects of fluency on psychological distance and mental construal (or why New York is a large city, but New York is a civilized jungle). Overcoming intuition: Metacognitive difficulty activates analytic reasoning. Journal of Experimental Psychology: General, 136, 569-576. Predicting short-term stock fluctuations by using processing fluency. Proceedings of the National Academy of Sciences, 103, 9369-9372. 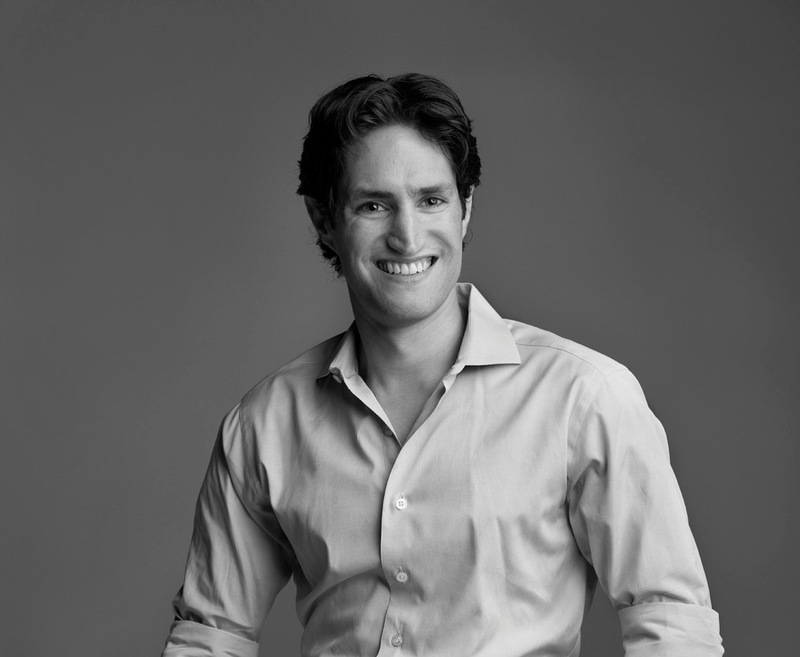 Professor Adam Alter shares tips to combat email addiction, from his book, "Irresistible"
Professor Adam Alter shares how the design of social media platforms encourages excessive use, from his book, "Irresistible"